I have been taking motorbike road trips a few times before and it has become a serious hobby. Whenever there are long holidays, long enough to jump on the bike to drive to the mountains and back, I would definitely take the chance to get out of the bustling capital for a while. The more I go the more I realize how beautiful my country is, the kind of beauty that you, young Vietnamese people, need to go nowhere else to find. Heaven? It’s here! Right on your motherland! Contrast to the last trip packed with 13 peeps this time our groups had only 4 people. 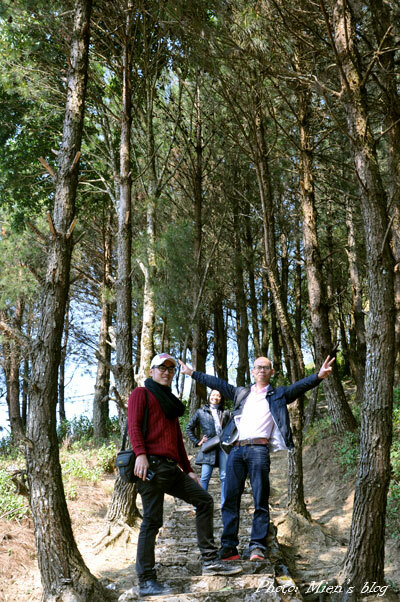 We headed out of Hanoi on the 6th of Feb, also our Tet holidays (traditional lunar new year holidays). 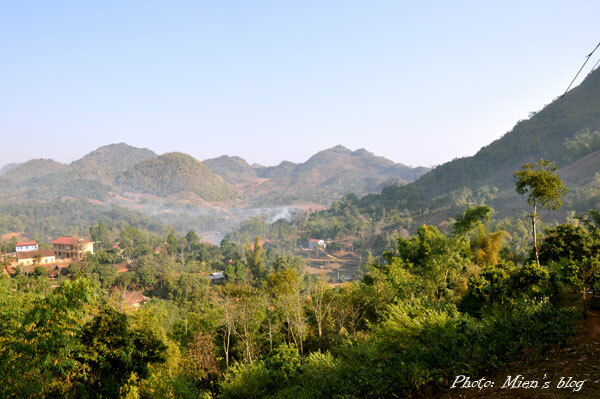 During roughly 3 days we drove our manual Honda through almost 800 km all the way from Hanoi to Moc Chau, Son La, Pha Din pass (one of the 4 most famous mountain passes in the North of Vietnam) and back. 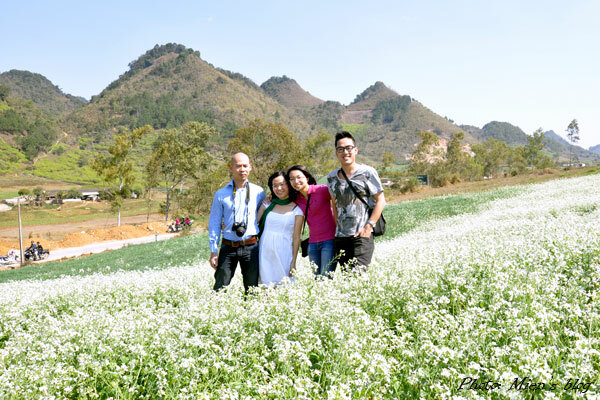 The best time of the year to go to Moc Chau is spring when all the flower fields are in bloom so the town was much more colorful than my last visit. Now you may ask “What the heck happens between Vietnamese people and flowers?” Oh sure we have a love affair! And pardon our posing habit, we are just lucky to have been born in a tropical country covered with flowers. 1. 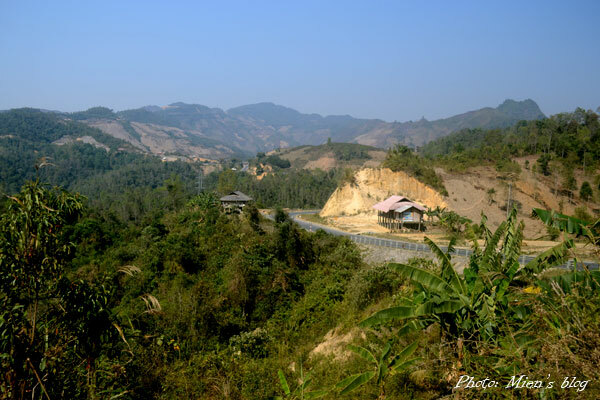 O Quy Ho (between Lao Cai and Lai Chau): I’ve had the chance to witness its magnificence on my first mountain motorbike road trip Hanoi – Mu Cang Chai – Sa Pa. It is possibly one of the most beautiful natural sites that I have ever seen by my own eyes, no exaggeration! 2. 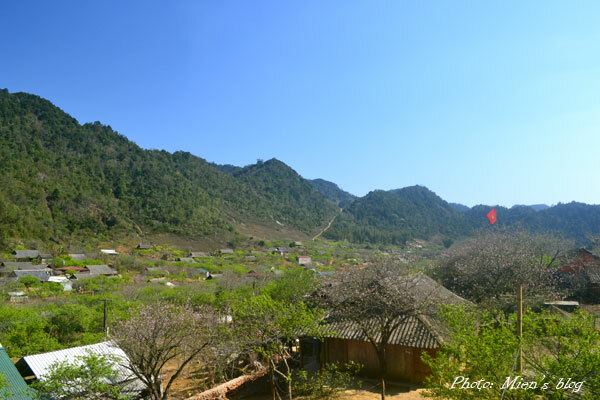 Khau Pha (in Yen Bai province, on the way to Mu Cang Chai): In that same trip I also went past it, just pity couldn’t see anything since it was dark. And to be honest, that was the scariest moment in my travel memory ever. 3. 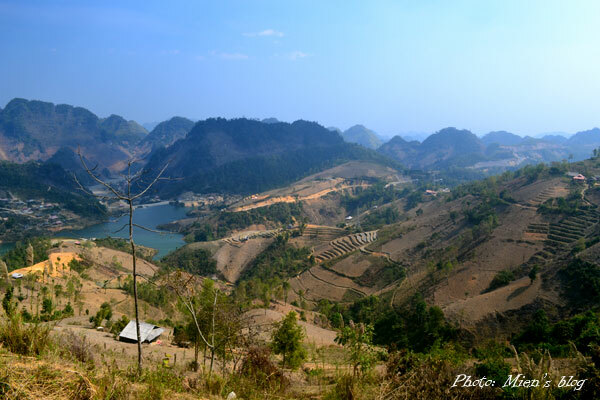 Ma Pi Leng (on the way to Ha Giang): both this pass and the wonderful town of Ha Giang are on my to-drive-to list in 2014. Ok, that’s all for today. 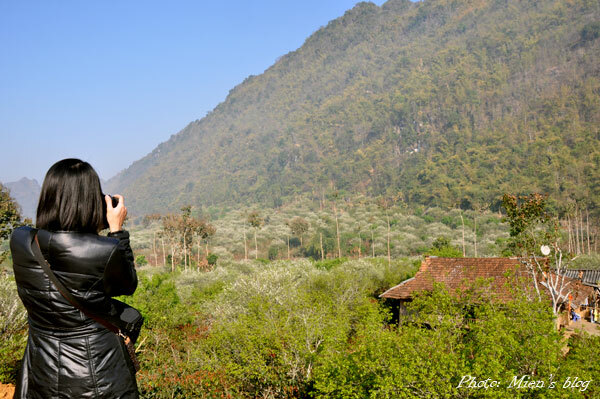 Stay tuned for more stunning views of “Vietnam on the bike” in my next road trips this year! 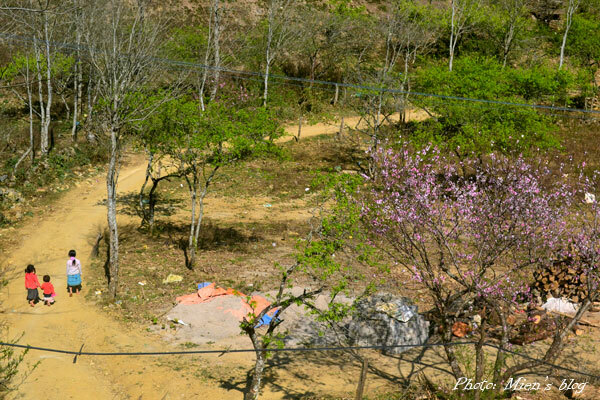 This entry was posted in Vietnam, Vietnam Travels and tagged Moc Chau, Motorbike, Mountain, Pha Din, Photo, Road Trip, Son La, Vietnam, Vietnam Travels. Beautiful photos, thanks for the tips and the wedding album cover.